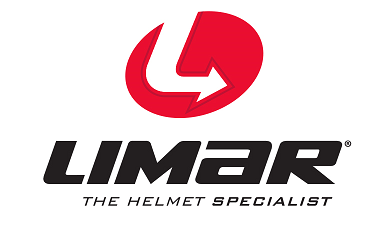 LIMAR NOW AVAILABLE THROUGH ROCA SPORTS..
At ROCA Sports we endeavour to bring the worlds best brands to our dealers and customer base in Ireland, adding to our already extensive and enviable brand portfolio we are delighted to announce that we will now be distributing Limar Helmets, Sunglasses and accessories in Ireland with immediate affect. 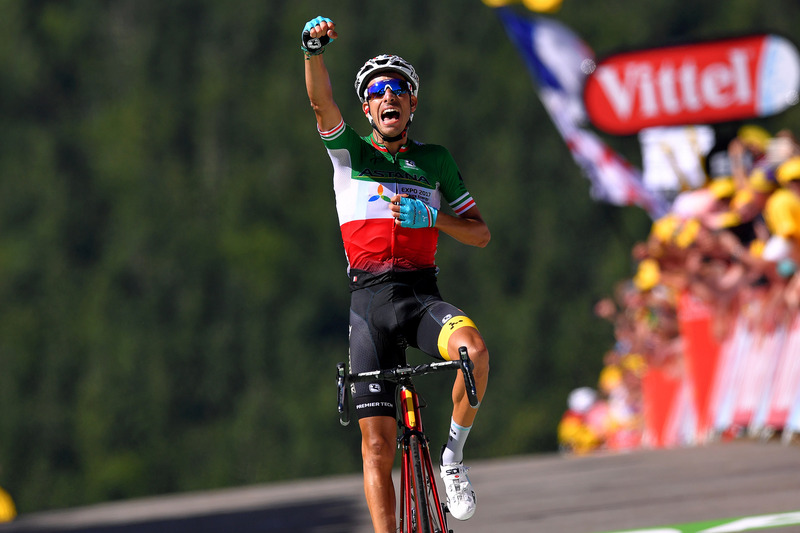 The new partnership with Limar ties in perfectly with our deep Italian links and again is a product used by World Tour, Pro Continental and professional teams the world over, Team Astana and Direct Energie amongst the most famous of those teams. In addition to their retail products we are also now able to offer a Custom Helmet program for clubs or teams looking to add to their personalised kit. This addition offers a great synergy with our custom clothing program and is the perfect addition to an already hefty range of products now available from ROCA Sports. Full details on all the products available will be made available in the coming weeks on the website www.rocasports.ie and stores wishing to stock Limar products are asked to contact us on sales@rocasports.ie or by calling +353 87 207 3049.